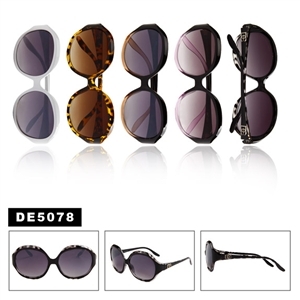 It is everyone’s wish to have a stylish gesture with clothing and other accessories. 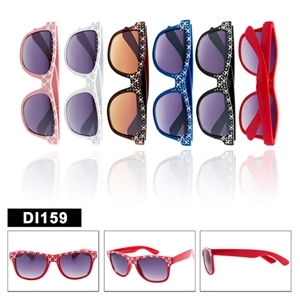 For a long time now, wholesale sunglasses have been the way for many to make that fashion statement and the many brands in the market have made it possible to achieve just that. 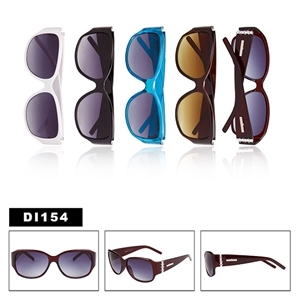 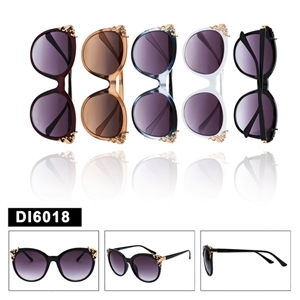 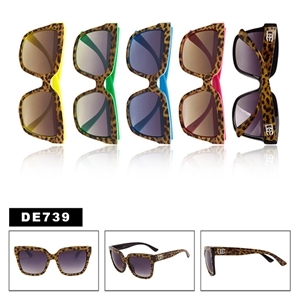 If you are looking to dazzle everybody with your looks, then inspired by Brighton sunglasses are the way to go. 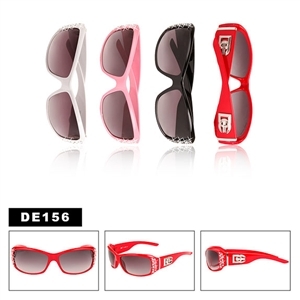 The keen designs cover all corners of attention and will offer you all the accessorizing you might need. 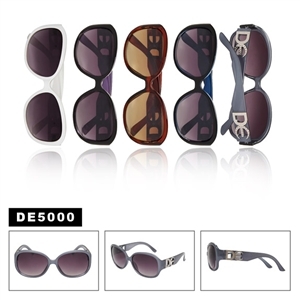 The glasses are wonderful for any attitude, preference, mood, passion, career, personality and even style. 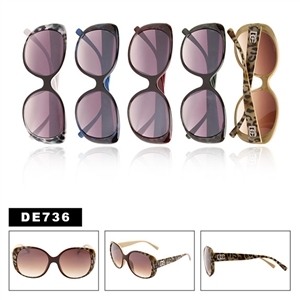 All you have to do is choose the glasses that you love. 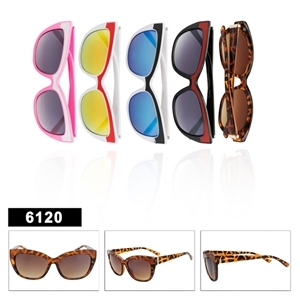 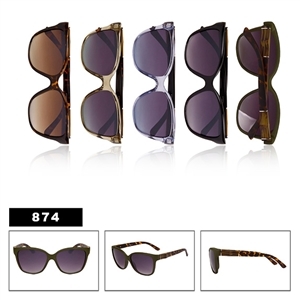 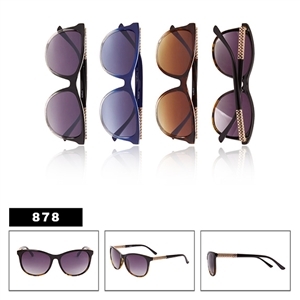 Some other styles to consider looking at would be the inspired by Calvin Klein wholesale sunglasses. 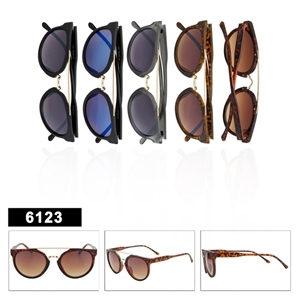 There are replicas or inspired by styles of the sunglasses that will provide you with the same quality but are much more affordable. 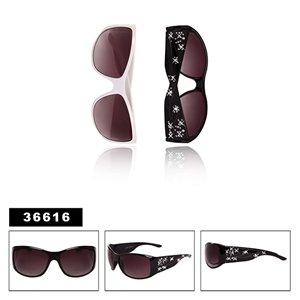 Searching online is very easy and will get you the best rates for both original and replica sunglasses. 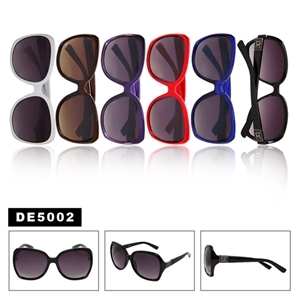 There are several wholesale stores that will offer you very good packages that you won’t believe. 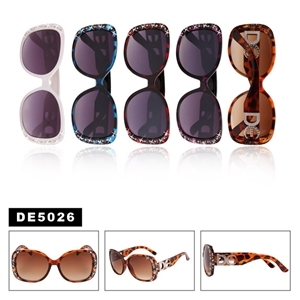 These fashionable glasses are available in both plastic and metal frames that have luxurious details. 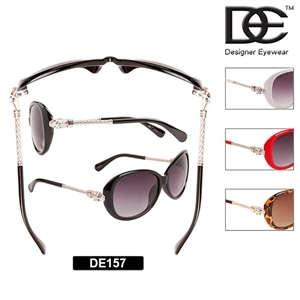 You can get all the designs you want especially from the wholesale stores which are great at giving very good rates to encourage sales.Make that fashion statement and look dazzling at the same time with the wonderful designs found in this amazing collection.